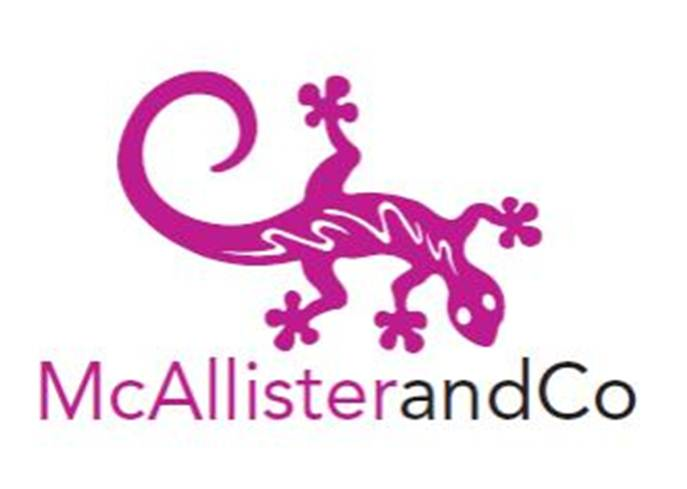 RING YOUR LITTLE EXPLORERS AND JOIN LIVINGSTONE THE EXPLORER FOR SOME FAMILY FUN! 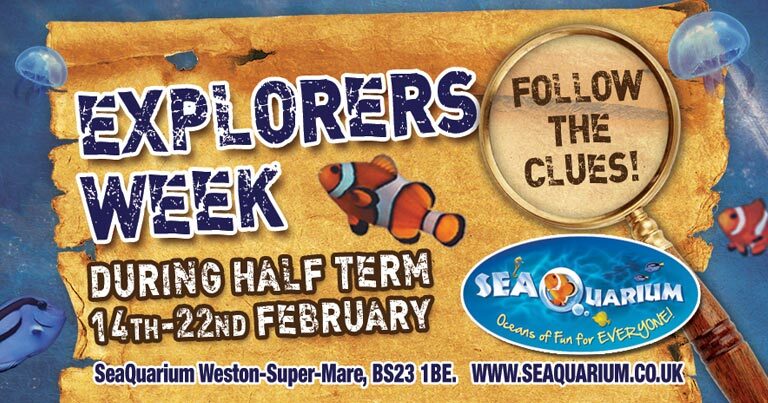 SeaQuarium Weston will be celebrating half term with a twist! Join Livingstone the Explorer as he delves below the waves to search for all of its colourful inhabitants in our FREE Explorers Trail. Follow the clues around the SeaQuarium to find the animals and to earn your Explorers Sticker Badge. Don’t forget to stop by our FREE Explorers Craft Club and create your own sea creature to take home with you! As well as a variety of Hands-On activities there will also be themed presentations and competitions for you to take part in, all included in the standard admission price. Livingstone the Explorer is also excited as new arrivals in the form of baby Moon jellyfish have joined the display in the Out of the Blue Jellyfish zone. These jellies pulsate to move and often swim upright so their tentacles cover as great an area as possible to catch their prey. 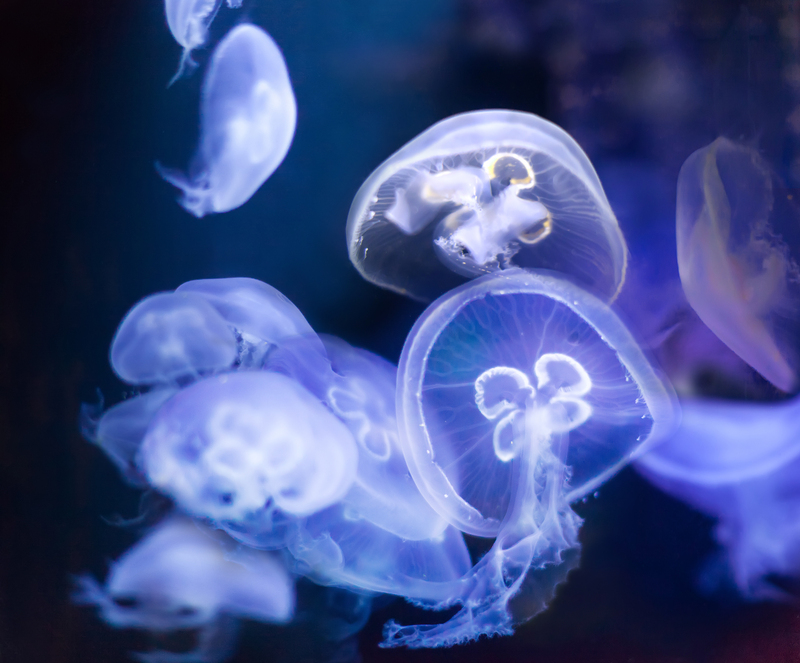 If you want to see our Moon Jellyfish or learn a little more about these wonderful creatures visit SeaQuarium this February Half term when SeaQuarium will open at 10am with last admissions at 4pm. Standard admission prices are £8.50 for adults and £6.50 for children. There will be talks and demonstrations throughout the day where visitors can learn more about the weird and wonderful creatures that live in the oceans and beyond. Tagged days out, half term, places to visit, Weston Super MareBookmark the permalink.